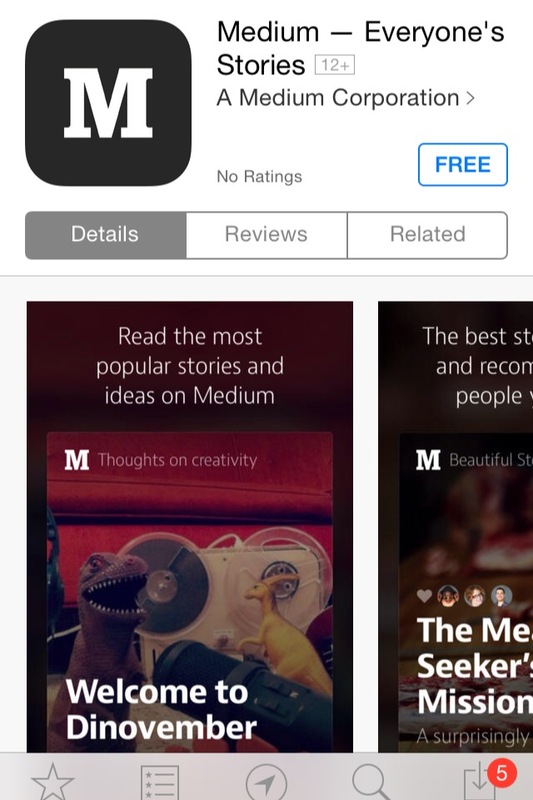 I expected this sooner but Medium finally goes mobile with the iOS launch. I haven’t read anywhere on this but I just saw a tweet and I’m snagging it. “Think mobile” is dead. Mobile is already the old default. Some people are just taking too long to get that. Responsive design is no longer and will never be a nice to have or cutting edge. Like mobile it should not be something we talk about as option but default. Looking forward to checking out Medium on mobile. Do you Medium? Your thoughts?